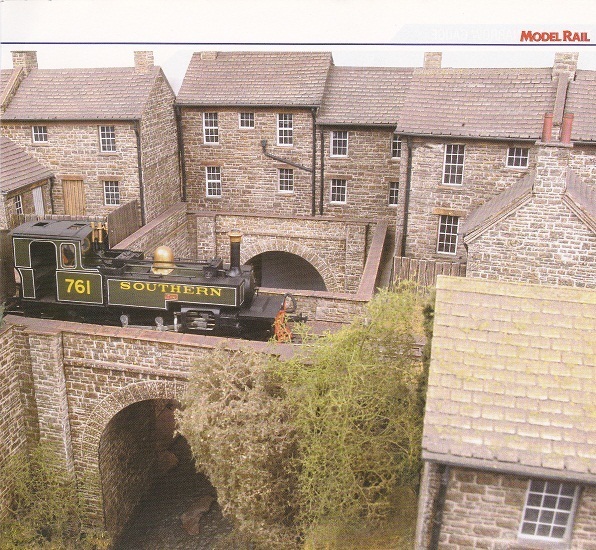 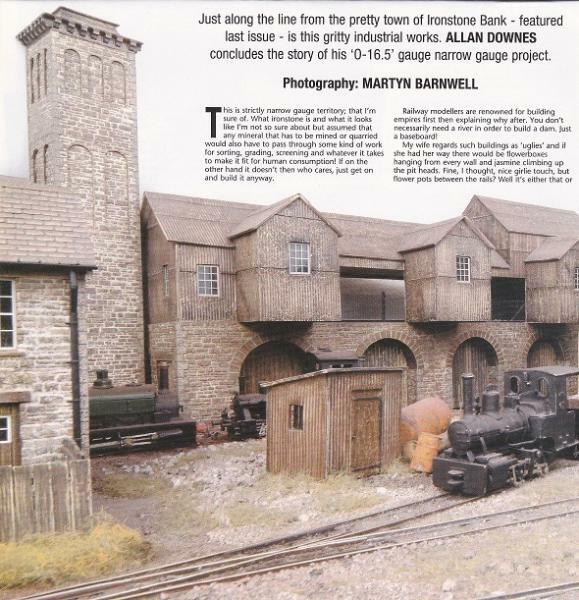 IRONSTONE BANK, A FREELANCE NARROW GAUGE LAYOUT BASED ON THE CORRIS SLATE WORKINGS IN WALES. 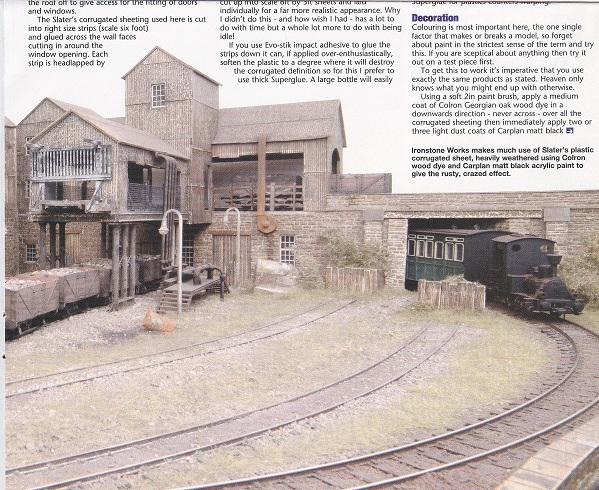 "SKITTLE ALLEY" AS IT WAS SO APPROPRIATELY CALLED WHERE PASSING LOCOS AND SLATE WAGGONS KNOCKED DOWN FENCING DAILY!! 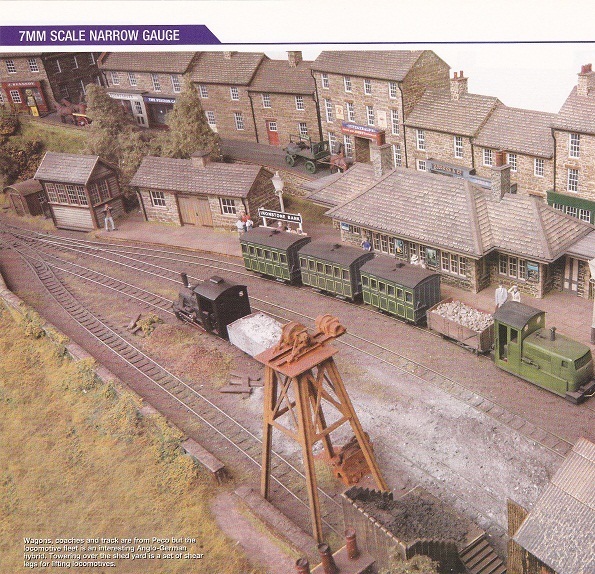 You are here: Your Model Railway Club > More Practical Help > Scratchbuilding. 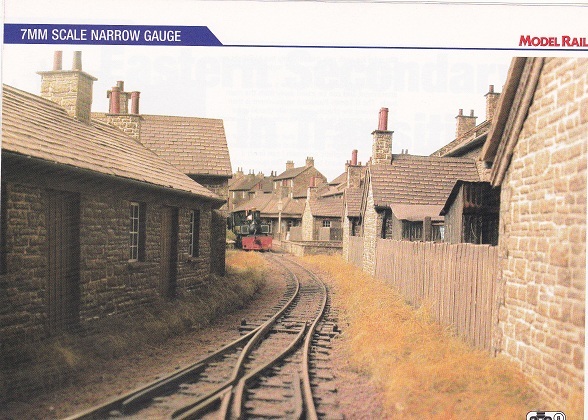 > A little Welsh Narrow Guage.